Are you living through your kids to fill a void in yourself? Learn how to find your own meaning and stop relying on your children’s lives to feel happy. Tomorrow, my first grader is receiving an award at school for doing well in reading. This is his moment, his chance to be recognized for his hard work and love of learning. Except here I was, fighting a selfish urge to take some of that credit, too. As if his accomplishments should reflect the kind of parent I am. That I want to stand there so everyone knows I’m the parent of the kid who just got an award. And we make the mistake of living through our kids, particularly in two ways. The first is relishing in their successes, where we might even push them toward certain areas just for the glory and prestige. And the second is relying solely on our kids—or on being a mom—for our happiness and identity. Let’s dig into both of these. Are you living through your kids? It’s a twisted way to think about it, but we all, at some level, take deep pride in our kids. Whether it’s through school, a sports game or even their personalities. We want to be there to reap the praise as well. But we risk wanting them to succeed not for their benefit, but to feel successful ourselves. So we can wear a badge of honor when we tell others how well they scored or which milestones they achieved early. Problem is, finding meaning in our kids will only make our lives meaningless. After all, we’re separate people. Children will find their own paths, sometimes away from anything we expected of them. We can’t turn to our kids to define who we are. Pushing our kids to succeed so we can feel good about ourselves isn’t the way to go. Parenting isn’t a competition, or our kids the pawns we use to play. Let our children’s successes and failures be more about them than about us. And yes, a ton of our kids’ success is because of us. They win awards at school or play well in sports because we instilled the habits to help make that happen. Who knows how well they would’ve done if they had another set of parents. But for the most part, these are our children’s achievements. I’d like to think that they’ll shine regardless of the role we play. And that all the effort we put into raising our kids isn’t so that we can get a pat on the back ourselves. Another way we live through our kids? By revolving our entire lives around theirs. We can’t make their lives a reflection of ours, or expect them to follow our hobbies or expectations. And we shouldn’t forget who we are and define ourselves only as being a mom or dad. Kids aren’t born to complete our lives. They were born to complete their own. If you feel a void in your life, look within and solve it apart from your kids. Focus on building your own hobbies and interests without turning to your kids to fill them. Maybe your social life revolves around your child’s extracurricular activities. Or you devote every weekend to visiting children’s museums or crafts events. None of those things are terrible, and in fact are positive aspects of family life. The trouble happens when we rely only on those activities and nothing else to make us happy. Our kids need to know we’re okay even when they’re not around. That they can grow up and move out of the house, and we won’t crumble or wonder what to do with ourselves. Ask yourself if you’re leaning too much on your kids to define who you are. Imagine your child going away on a week-long camp. 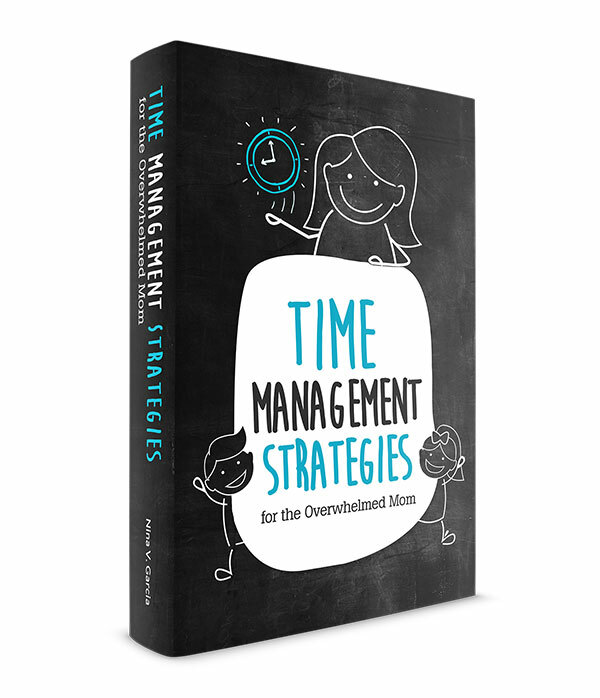 Yes, you’ll miss him, but will that stretch of time leave you energized and excited? Or dreadful of what to do with that time? Think about the life you had before your kids and see if you can rekindle those interests, from small habits like walking every day to larger goals like starting your own business. Our biggest role, especially now, is to be a parent to our kids, but that doesn’t have to be our only role, either. And the biggest reality check? Imagine your kids as grown adults. They’ve moved out of the house, maybe even out of state. They may not even want to be parents, so you can’t fill the grandmother role, either. What will your days be like apart from them? Living through our kids, whether through their successes or interests, is dangerous territory. We end up putting pressure on them to excel for our purposes. Other times, we impose ourselves and live vicariously through their lives. In both cases, we depend so much on them for our own happiness and meaning. We can’t keep doing this. Because as long as we feel like our lives lack something, we risk using our kids to fill that void. And as you can imagine, this is a burden too heavy for them to bear. I’ll admit: I’ll feel pretty happy as my son receives his award. There’s no way I won’t miss the event, but I also know I don’t need his awards to define who I am or find my own meaning. That’s within me no matter what. 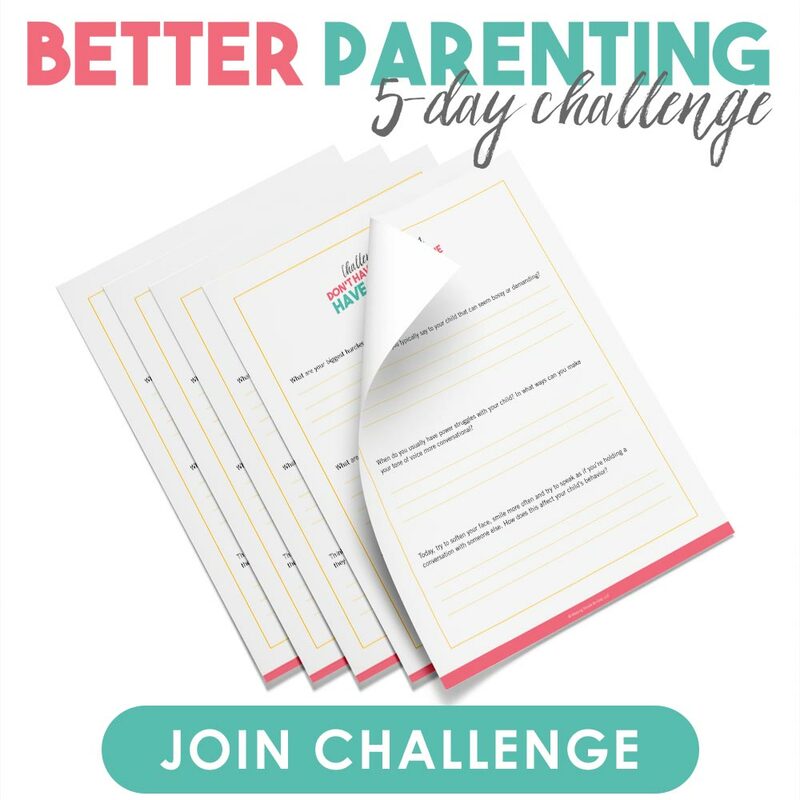 Tell me in the comments: How has parenthood changed your personal life? 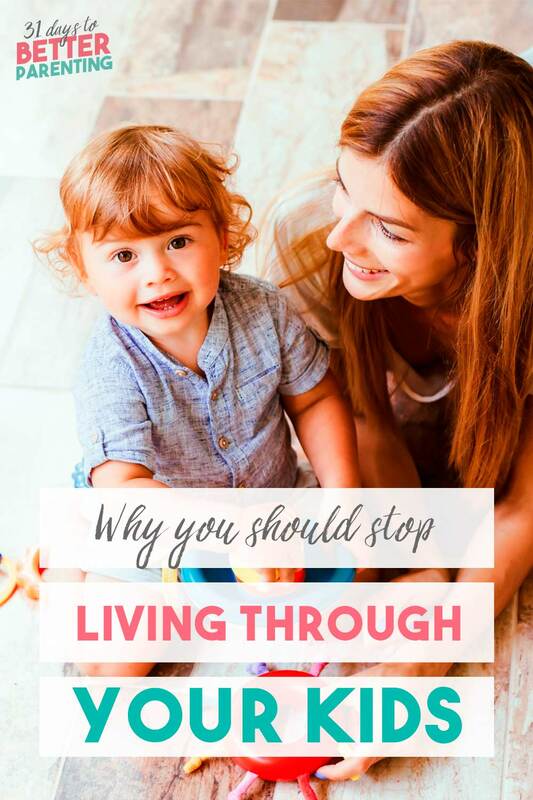 Are you living through your kids? we are here to guide and help them achieving what they want to be. Hi Khyama, Thank you for your kind and wise words! I’m glad these articles resonate well with you. Wonderfully written. You articulated what I’ve always felt and brought clairvoyance to a bothered feeling I get from a lot of parents when they talk about their children, but never really understood why until now. Thank you, Robbie! I’m so glad the article resonated with you.